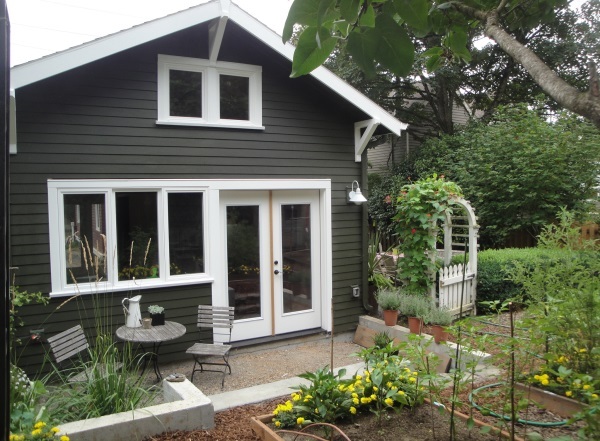 Are you considering a “Backyard Home” aka Accessory Dwelling Unit (ADU)? Before you put a shovel in the ground, you should know the local requirements. 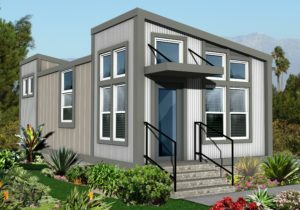 The good news for backyard homes is that the State of California enacted laws January of 2017 which were updated in 2018. As a result of these changes cities and counties should reduce costs and eliminate red tape. Local building jurisdictions are reviewing their zoning policies to embrace the new laws. In fact the City of Encinitas is one of the more proactive building jurisdictions. In most cases this means that fees are reduced and certain requirements are waived entirely. Backyard Interior: Design your own interior or we can provide these services for you. pre-approved floor plans and models. For best results the design should also include apurtenances such as garage or parking, awning, deck and both soft and hard landscape requirements. 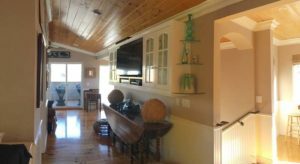 It’s extremely important to work with a contractor who knows the local building and zoning ordinances as well as the potential fee structures. Crest Backyard Homes can help tally the total cost of your Backyard Home including permit, site preparation and construction costs. We can provide a one stop, turn-key solution for your backyard home experience. 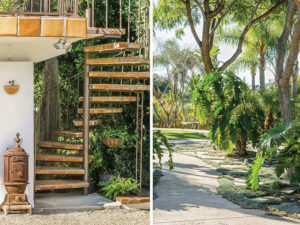 Backyard Home Landscape: Design your landscape to blend in with your existing. Or we are happy to act as your consultant if you choose to act as an Owner/Builder. Alternatively, you can use your own licensed, bonded and insured contractor. We will be happy to work directly with them through the entire design and ordering process and more than happy to provide any model we offer in our product line. Our goal is to get the job to the finish line as inexpensively and efficiently as possible for you the property/homeowner and our client.